warm and stylish. Use a Teflon sewing machine foot and Wonder Clips. 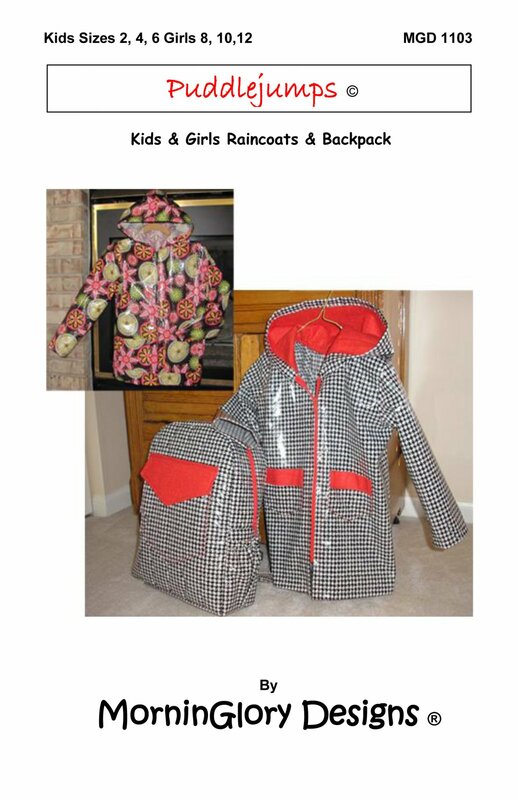 Kids Sizes:2,4,6 Girls 8,10,12 Requires intermediate sewing skills.